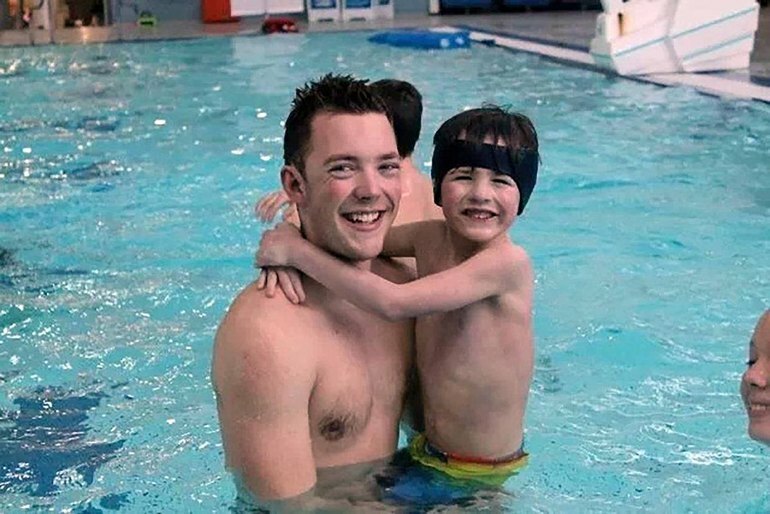 Our mission is to provide an ongoing contribution to the quality of life in our community through the stewardship of entrusted funds, grant making and community leadership. 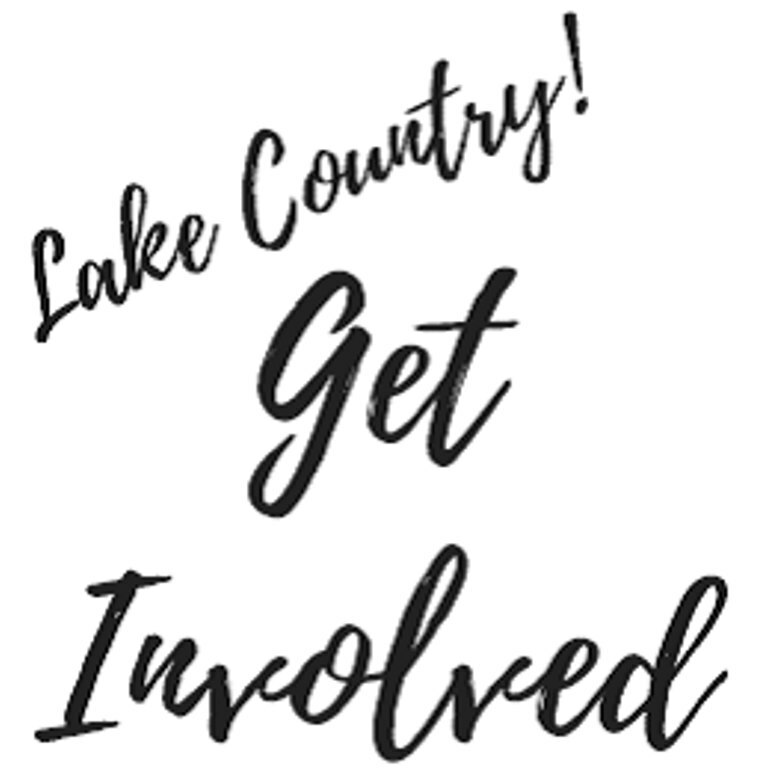 Only one month away from the first annual #GetInvolvedLakeCountry event. 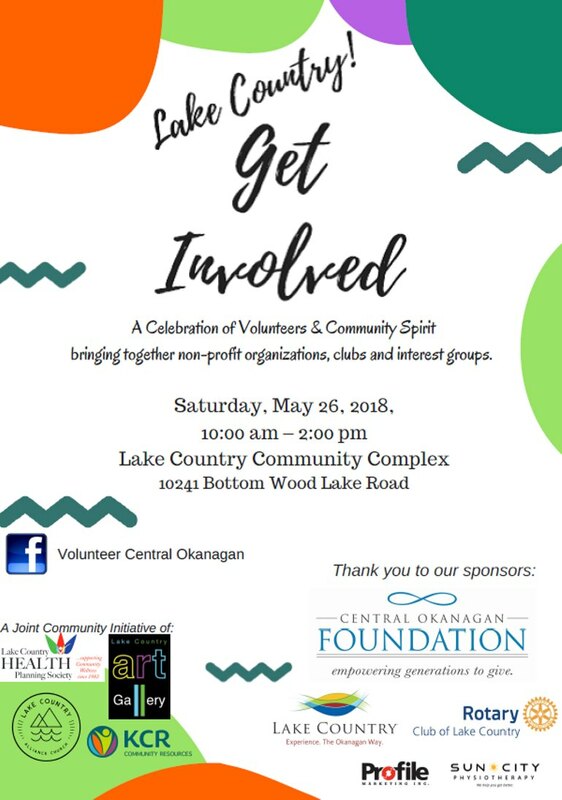 We'll be at the Lake Country Community Complex on Saturday May 26, 2018 connecting local non-profits with potential volunteers. 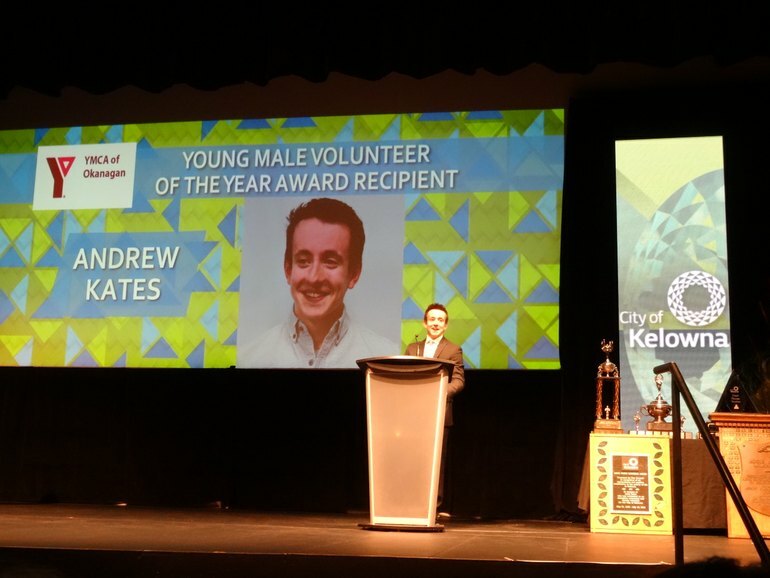 However this event is also about celebrating all of the wonderful volunteers in the community and the fantastic community spirit that Lake Country has. Join us and #celebratelakecountryvolunteers. A huge thank you to our sponsors for supporting this community event: Central Okanagan Foundation, District of Lake Country, Rotary Club of Lake Country, Profile Marketing, and Sun City Physiotherapy. Registration is now open to non-profits for the Okanagan Volunteer Opportunities Fair. 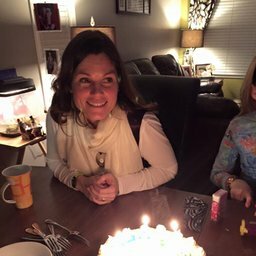 This year the event happens on Saturday, September 16th. 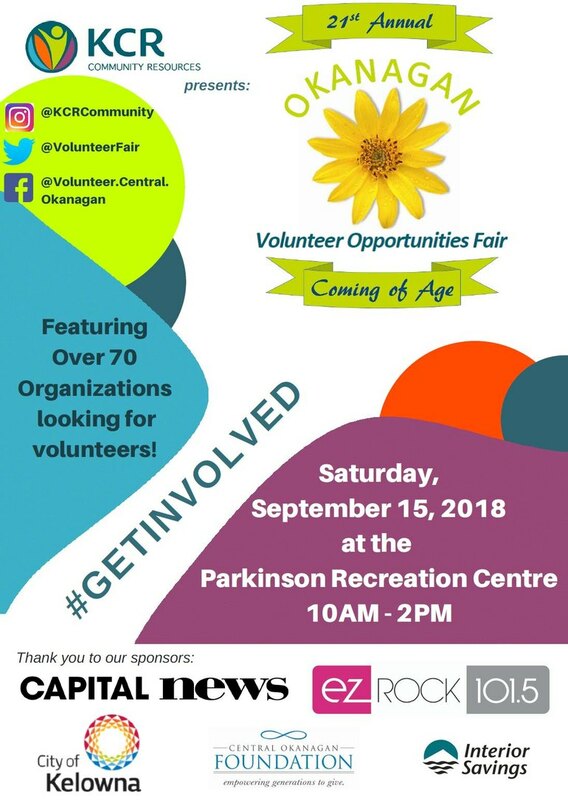 We'll be back at the Parkinson Recreation Centre showcasing all of the great non-profit organizations looking for volunteers like you! 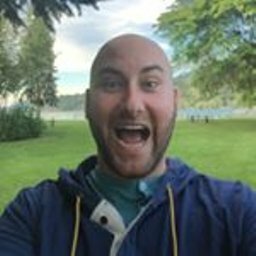 New Scholarship Opportunity! 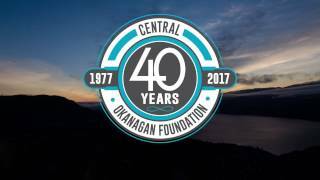 In celebration of Central Okanagan Foundation’s 40th Anniversary in 2017, we created four enduring scholarships to recognize the volunteer spirit in the Central Okanagan, leaving a lasting legacy to enable our communities to flourish today, tomorrow and forever. Visit the link for more details and to download the application! 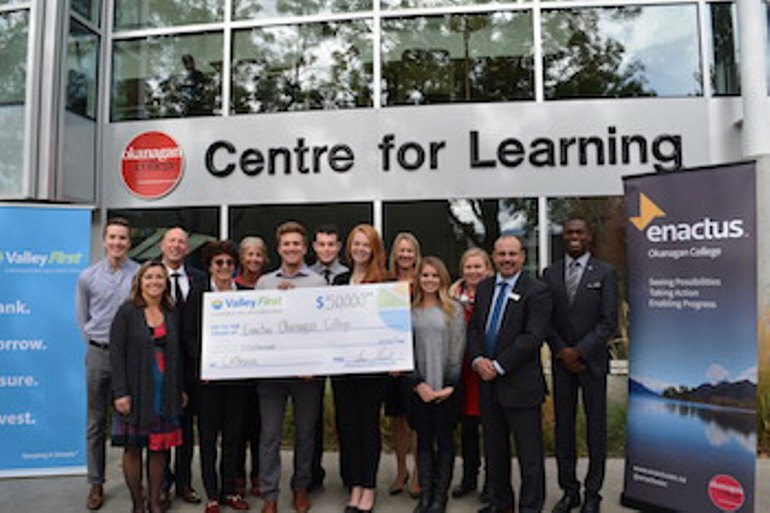 Great work Valley First, a division of First West Credit Union for donating $50,000 to support Enactus Okanagan College students in their mission to educate elementary students through the CANsave program. 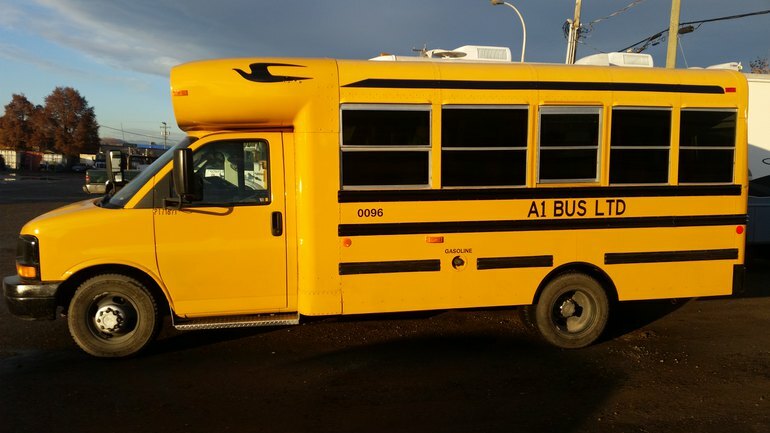 This program teaches grades 1- 3 kids about saving and giving back to community. 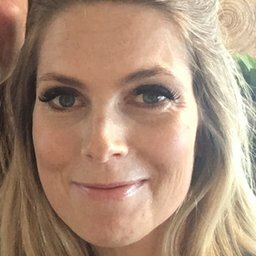 The project is also supported by the Central Okanagan Foundation. 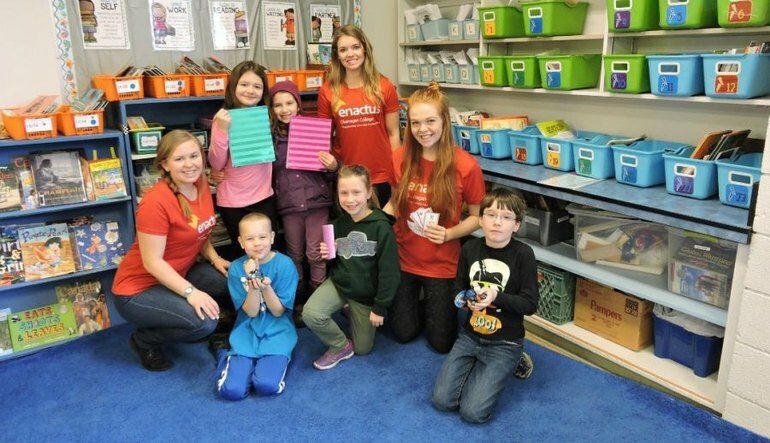 Enactus Okanagan Collegestudents will be busy this fall teaching primary students about being responsible with money! 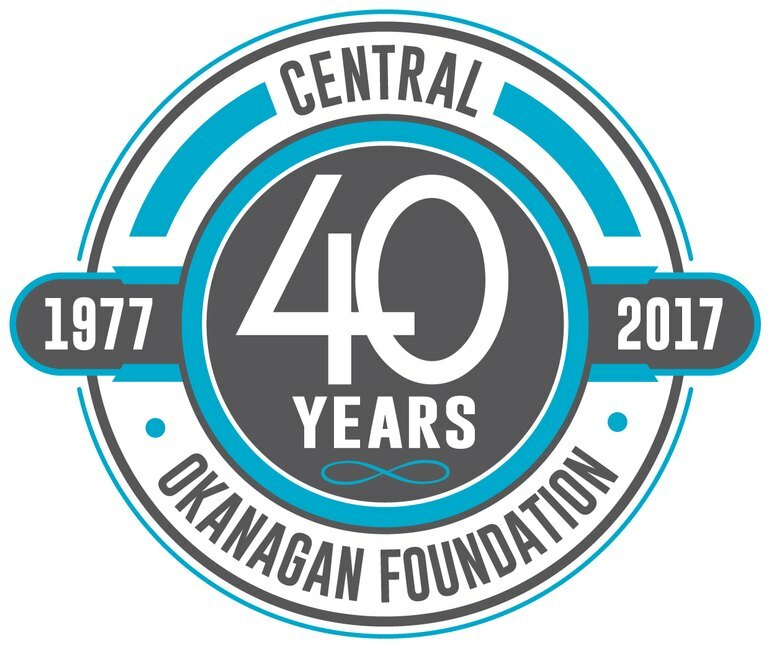 They have received a grant from the Central Okanagan Foundation which will allow them to present Can$ave to grade 1 and 3 teachers before school starts this fall! College students giving back!